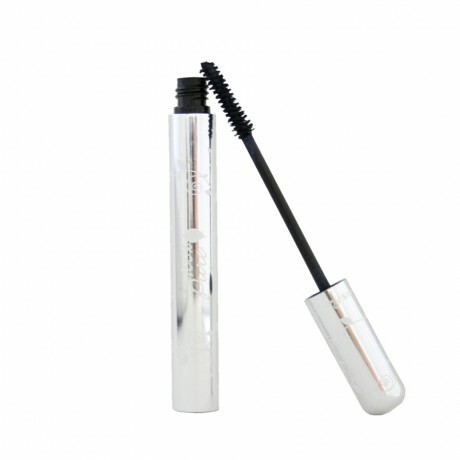 A Natural Mascara … That Works?? Men: Stop Washing Your Face With Soap I try to convince my husband about this periodically (and have even bought him some of these products), but he won’t be moved from his non-cleansing ways. “Toxic-Free” Nail Polish Found to Have Toxins Yikes. The worst part is these were labeled as being the toxic three-free, blatantly lying at the expense of these salon workers and customers.